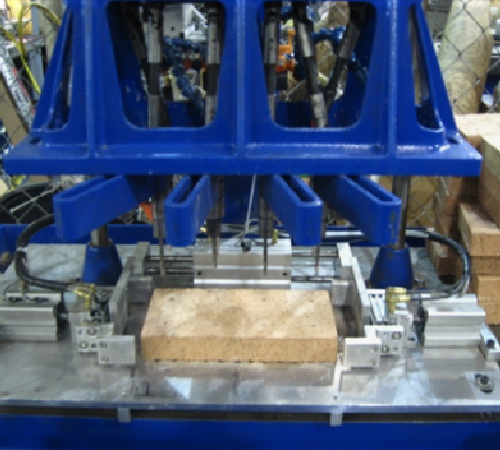 Conventional to sophisticated industrial equipment, our design team is dedicated to your success. 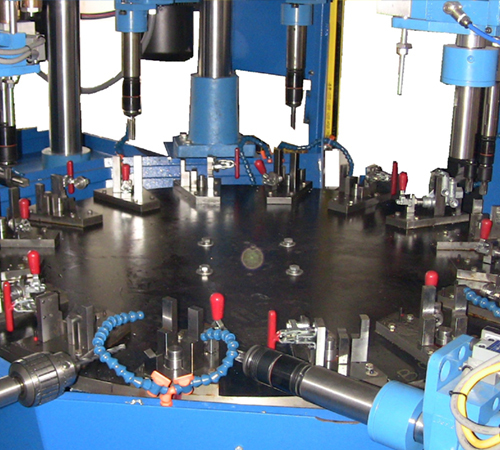 Our highly skilled industrial machinery technicians and maintenance crew specialize in routine maintenance. 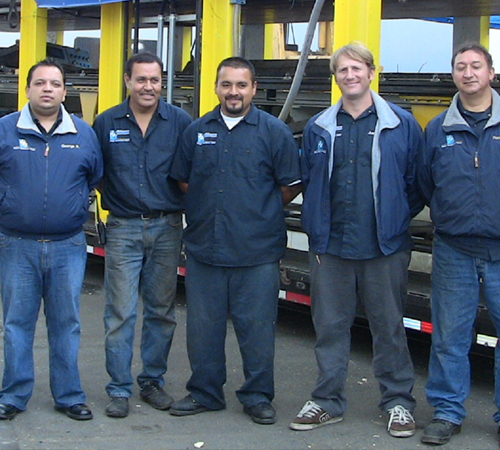 Our fast and easy to deal with repair team keep your equipment running smoothly. Over 10 years of industry experience! 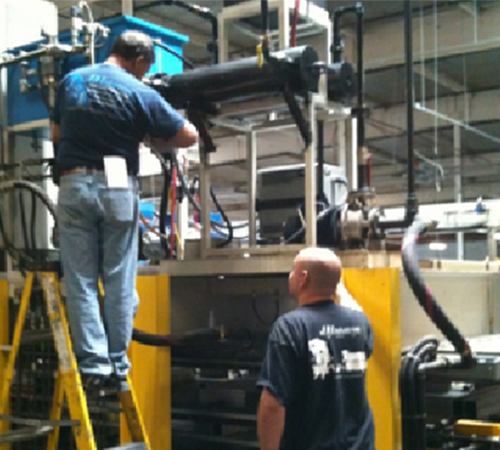 JRI Industries keeps your conventional and sophisticated industrial equipment running smoothly with our highly skilled industrial machinery technicians and maintenance mechanics that perform routine tasks. As leading industrial equipment, design, maintenance, and repair source, JRI-Industries specializes in custom solutions, preventative maintenance and repairs, hydraulic and pneumatic systems, motor controls, automation, machine retrofits, and more.